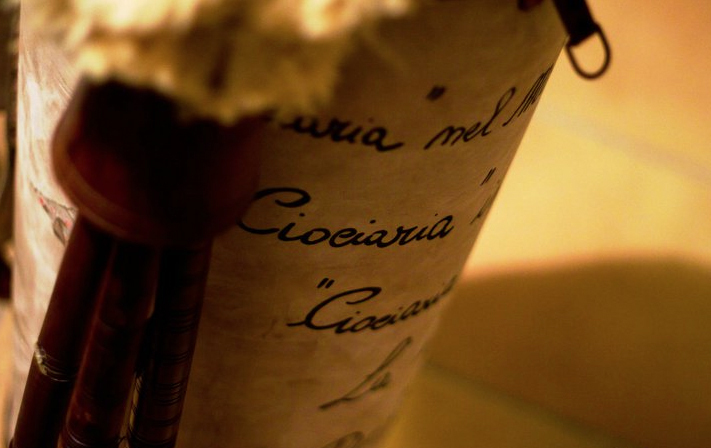 Our association thrives to promote, research and value the zampogna, a popular instrument still played today in the Ciociaria region. 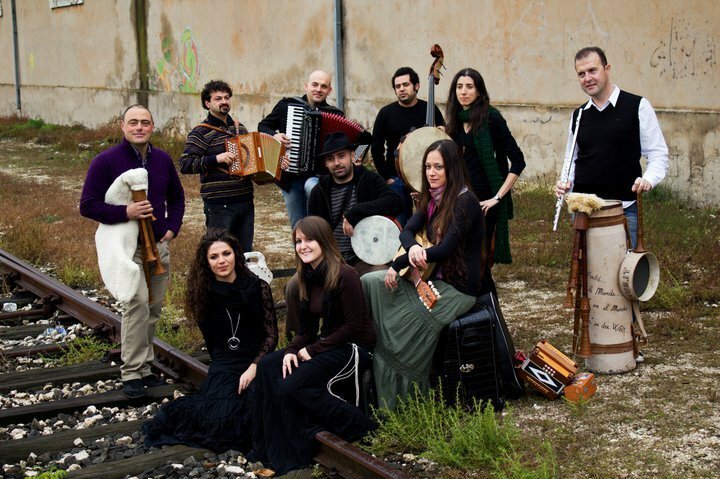 - to rediscover the traditional repertoire of the instrument and to create an archive to conserve the historical material also to be published. 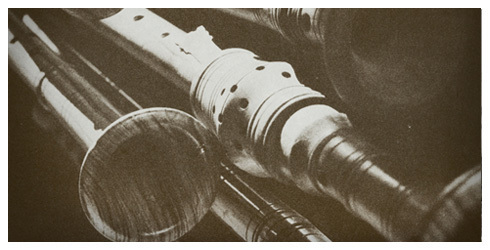 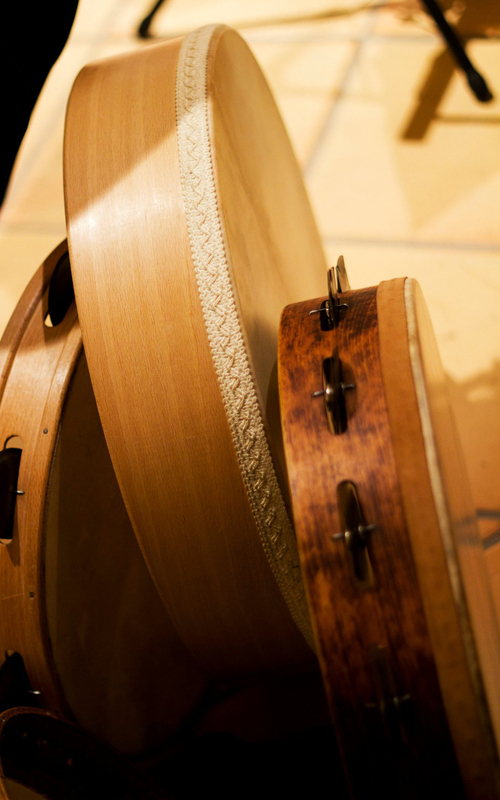 - to promote the revaluation of this instrument supporting traditional as well as new craftsmen. 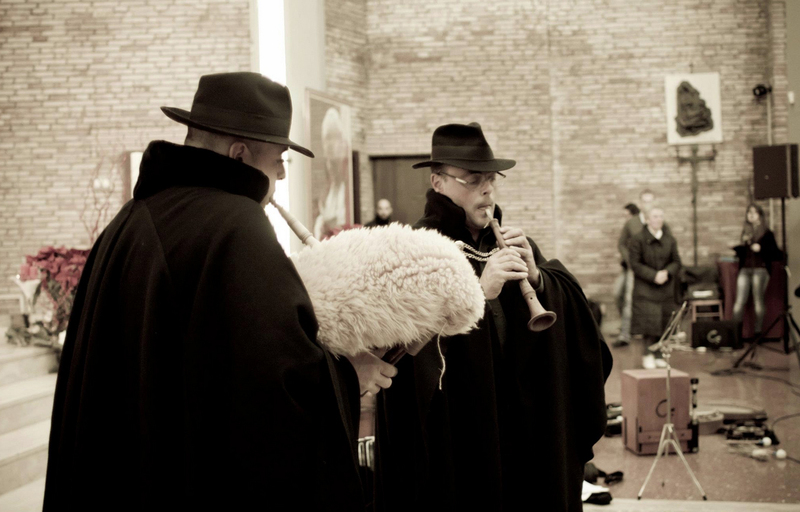 - to be in contact with other associations that have the same interests in music and craft in Italy and abroad. 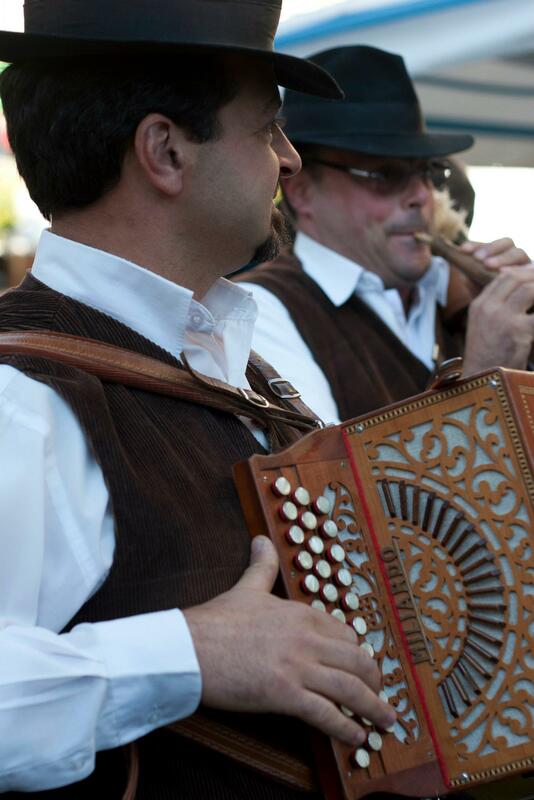 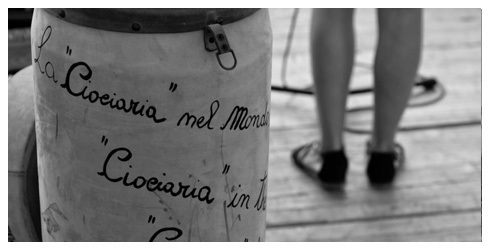 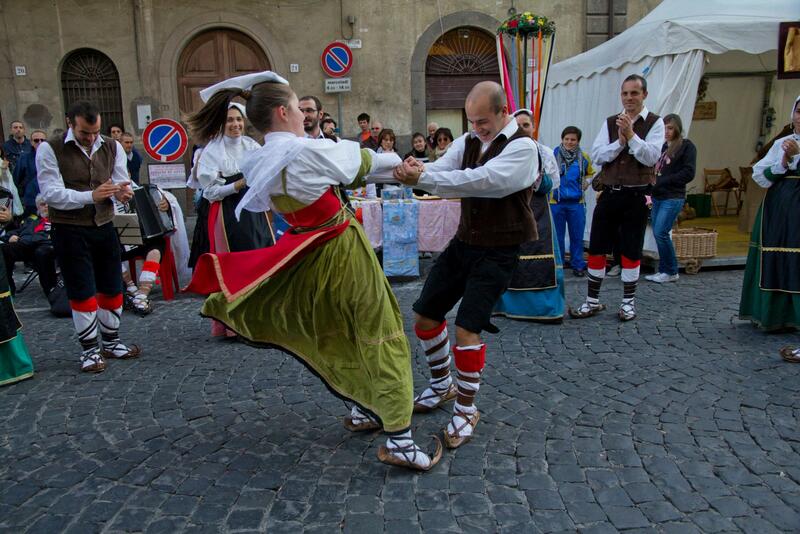 ‎18‎.‎58 Our association thrives to promote, research and value the zampogna, a popular instrument still played today in the Ciociaria region. 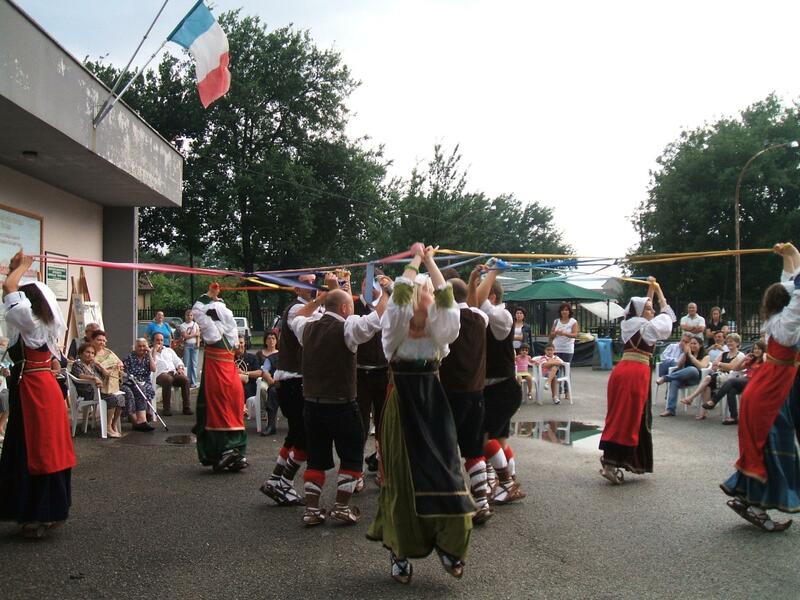 We wish to present our activities and give technical and musical information on the zampogna and other cultural aspects which our association represents.